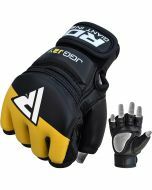 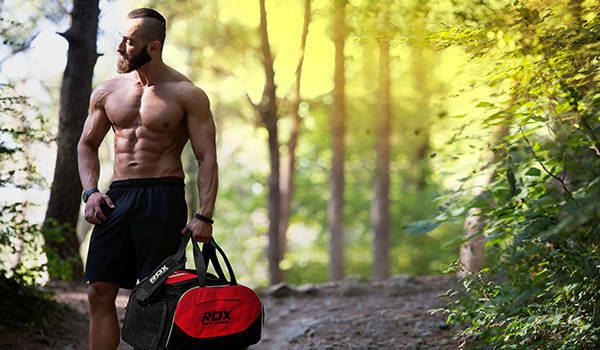 These contoured grappling gloves improve form and technique whilst giving you indestructible armour to get through the toughest of training sessions, and are stubborn enough resist the effects of wear and tear. 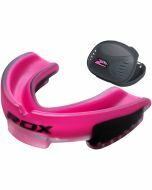 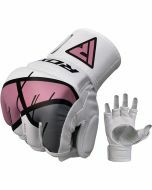 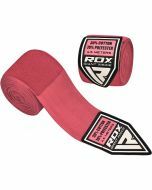 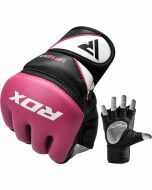 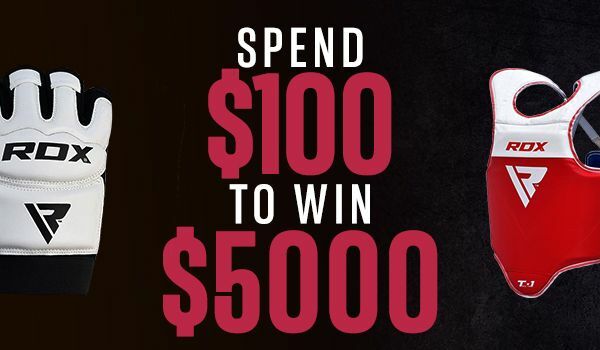 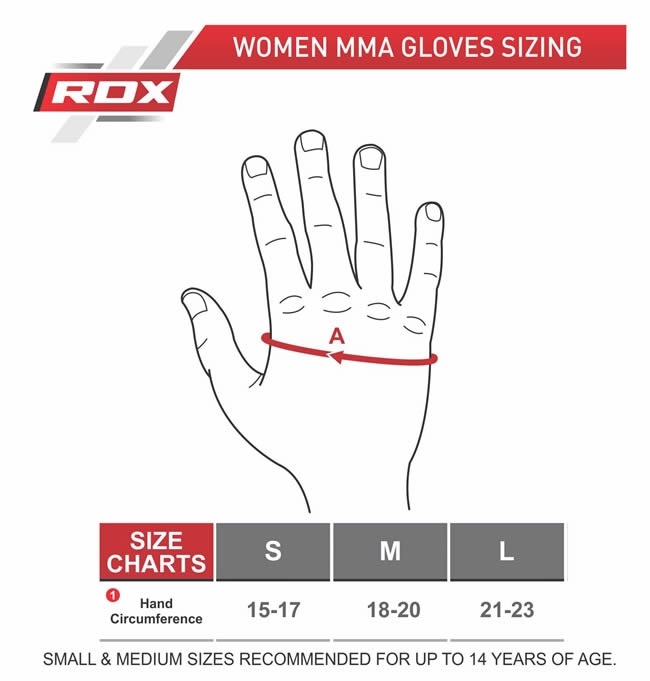 Ladies MMA training gloves that are built to last and last! 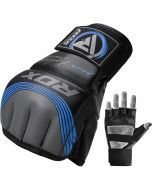 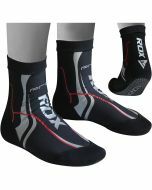 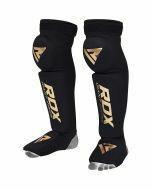 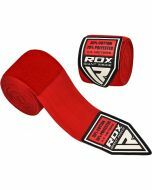 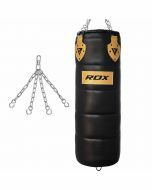 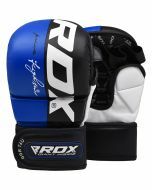 They also have a fantastic shock resistant padding, superb palm grip and breathability, enhanced dryness plus a unique shape to help progress your punch style. 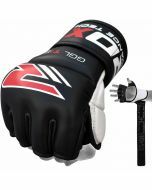 A great glove to help you train to the max without the risk of hand injuries.